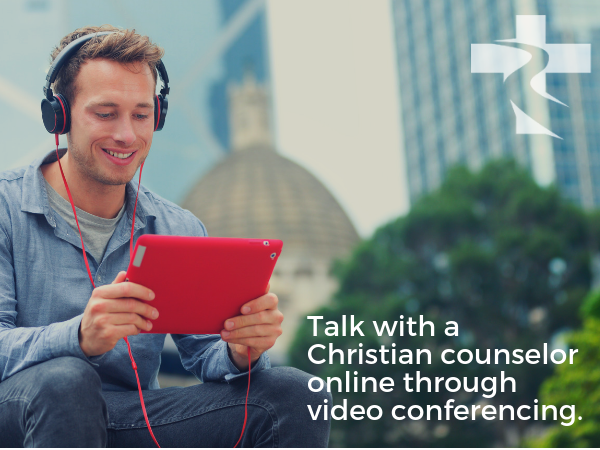 Some of our counselors now offer counseling in an accessible online format. Perhaps you live in an area where there isn't a trusted Christian counselor in your city or town. Maybe you are a church leader or public figure and need the added confidentiality of receiving help outside of your community. Maggie is a Board Certified Pastoral Counselor who works with men, women, teens, and couples. Maggie has been married for nearly 40 years and has five children and seven grandchildren. Her approach not only stems from education and formal training, but also personal experiences that reflect today’s challenges.